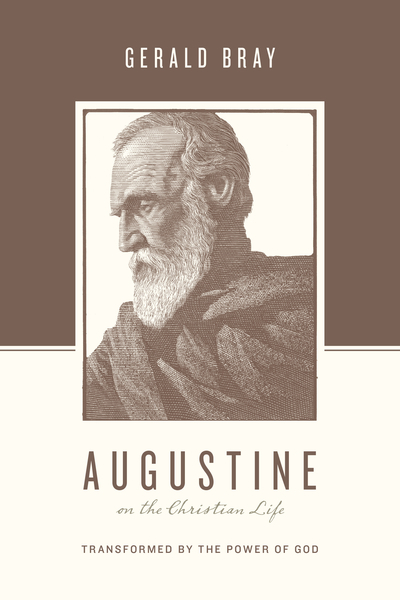 Augustine is widely considered to be one of the most influential theologians of all time and stands as a giant among giants in the history of the Christian faith. However, while many Christians are familiar with the broad strokes of his theology, few readers today have explored the riches of his spiritual life. In this addition to Crossway’s growing Theologians on the Christian Life series, renowned scholar Gerald Bray seeks to show us that Augustine is just as relevant today as it was in AD 430. Focusing on the North African pastor’s personal transformation and dependence on the the Word of God, Bray gives us a picture of this ancient hero of the faith that can sharpen and encourage modern believers.